Online and In Person – Notice how often you use the words “online and in person”. In today’s world we expect both. Notice how often you use the words “online and in person”. In today’s world we expect both. With over a decade of professional experience, I provide the leadership to get things done. I’ve worked with a nonprofit developer, a national environmental organization, a private university, a social service agency, a local municipality, a county homeless organization, and many local small businesses. Currently, I lead an organization providing legal representation to our low-income immigrant neighbors. Yoga is whatever you make it. No matter what your abilities. My motto is ‘If you can breathe, you can do yoga!’ I've taught students in their 80′s and 90′s. Many used walkers or wheelchairs. Others have chronic conditions. Yoga is a way to approach every situation in life, with a deep breath and thoughtful response. 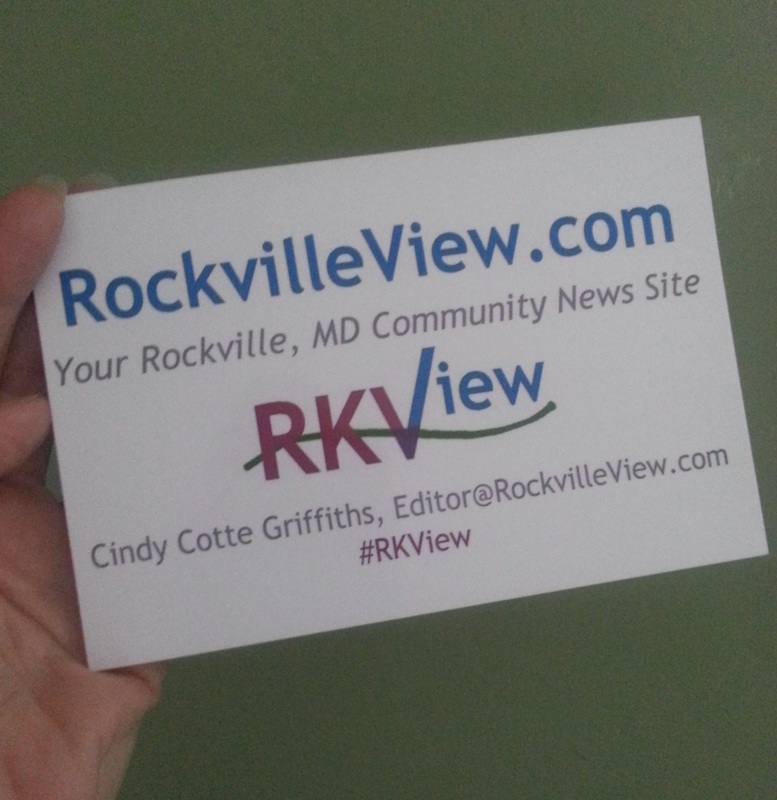 I've blogged local news, issues, and events on Rockville Central (2007-2011) and founded my own Rockville news site, Rockville View (2015-2017). Since 2007 I have written on self-improvement, yoga, leadership, and community building for my personal blog. I’m a certified Studio & Field Producer, Field Camera Technician at Montgomery Community Media. I've worked on an award-winning documentary as a technician and won a Monty.